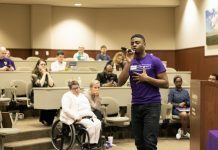 The Multicultural Student Center has been making progress toward becoming a reality on campus due to efforts from students that are part of the Multicultural Center Action Team. Kansas State University president Richard Myers presented the Multicultural Center Action Team with $1.5 million toward funding the center, donated by the Morris family. This brought the total funding to $4.2 million, with $5.5 million as the goal. Adrian Rodriguez, associate vice president of diversity and multicultural student affairs, said the team has been very active in making strides toward the building’s development. 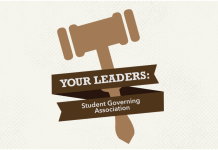 The Multicultural Center Action Team is comprised of over 20 members. Rodriguez said he was grateful to have students be a part of the team and mentioned Jordan Kiel, student body president and senior in industrial engineering, Monica Romero, Hispanic American Leadership Organization president and sophomore in nutritional sciences, and Del’Sha Roberts, Black Student Union president and senior in biology, as a few students who were helpful in their endeavors to make the center a reality. 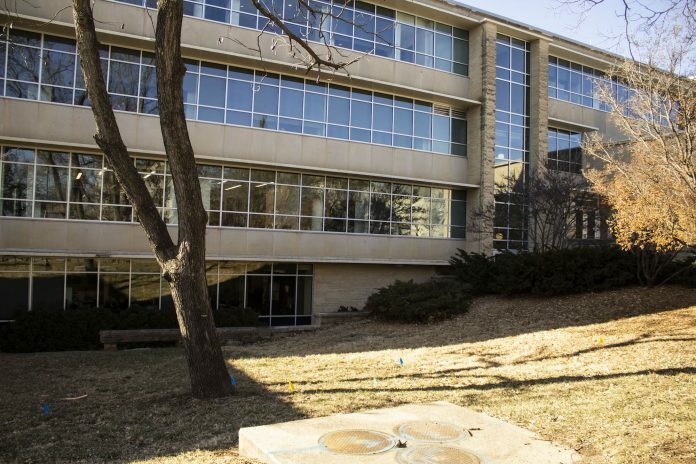 “They were really important in answering questions from the Kansas Board of Regents members about what the space meant to them and why such a space is so critically important to the future of Kansas State University,” Rodriguez said. The team is working with architecture company Hollis + Miller and construction company McCown Gordon to design the building around certain needs for the center. Rodriguez said throughout the fall semester, they had several workshops in which the team worked with Hollis + Miller to create early design concepts. Rodriguez said Hollis + Miller will present some of these drawings to the team as well as discuss the site and logistics of the building. The name for the center will incorporate the name of the Morris family in honor of the donor who provided the lead gift of $1.5 million for the project. Rodriguez said there may be some additions to the name as well. 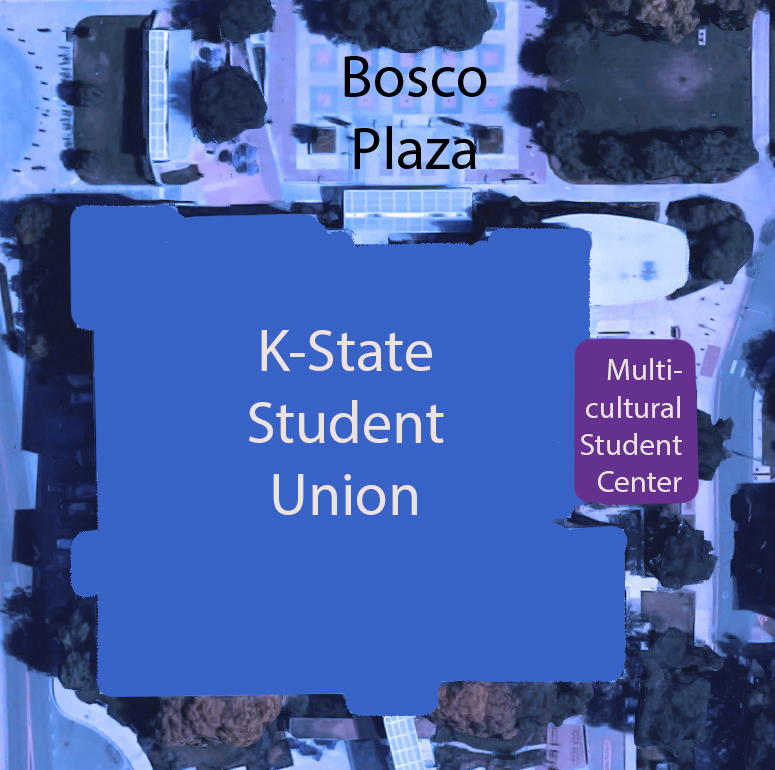 The Multicultural Student Center will be immediately adjacent to the K-State Student Union. Rodriguez said there will be a great deal of “curb appeal” in this area and the building will run the contour of Mid-Campus Drive while also being pedestrian-friendly. He said the groups involved in the construction of the building are doing all they can to maximize the footprint with creative design. Rodriguez said construction is slated to begin in midsummer, but the timeline depends on how funding and other factors pan out through the spring semester. He said the team is looking at a 14-month construction schedule, all things considered. Rodriguez said he thinks the center is important for all students at K-State.